« A Former Norwich, CT Guy Names A Potato Chip Flavor! Excited to start holiday shopping but don’t know where to begin? Come to the 40th anniversary of the Westport Young Woman’s League’s Craft Westport, November 7th and 8th, 2015, for the opportunity to find unique, handmade, one-of-a-kind gifts for everyone on your list. 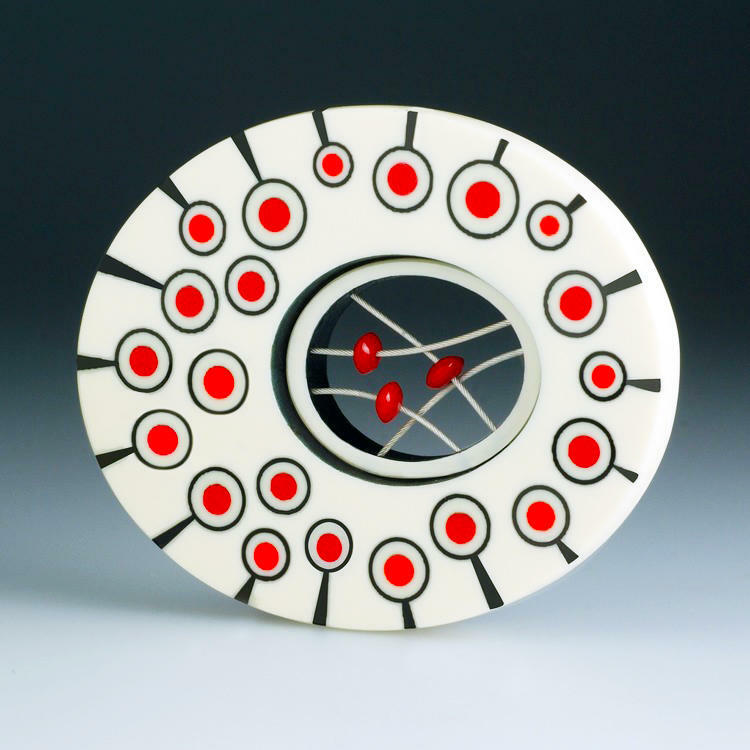 Craft Westport brings more than 175 fine contemporary artists and craftspeople from the region and across the country to exhibit at Connecticut’s largest indoor fine crafts festival. Visitors will enjoy the rare opportunity to meet these visionary artists and purchase their latest work as well as help to raise money for local charities. There will be something for everyone at , from the collector, art enthusiast and discerning shopper to the imaginative holiday gift giver. The show includes one-of-a-kind and limited edition jewelry; fashion and accessories; furniture, and home décor pieces; as well as functional and sculptural work in ceramics, glass, metal, painting, photography, wood and mixed media. Net proceeds from admission fees will be distributed to local charitable agencies in lower Fairfield County by the Westport Young Woman’s League. Returning for its third year at Craft Westport is a pop-up marketplace of local artists. Hand-selected by the Westport Young Woman’s League, these artists will provide a unique view of the local talent and will include fun, budget-friendly items great for the holiday season. Tasty local treats will also be available at the show by Norwalk’s own coffee roasting company, Solude Coffee, Greenwich based Prima Dolce berry compote and Weston based edible raw cookie dough Whipped Up. Baked goods will also be available for purchase by the Westport Young Woman’s League with proceeds benefiting charitable agencies in lower Fairfield County. Craft Westport is not just great shopping, but a great place to watch and participate in demonstrations. Don Hart (of Ledyard) will be spinning his wood-turning lathe and showing how to make his signature pens and Patricia Disantis (of Wallingford) will be hosting make-your-own Shibumi scarf workshops during the entire show. It’s a great way to wear your memories home. Craft Westport, November 7th and 8th will be held at the Fieldhouse at Staples High School on North Avenue in Westport, Connecticut.